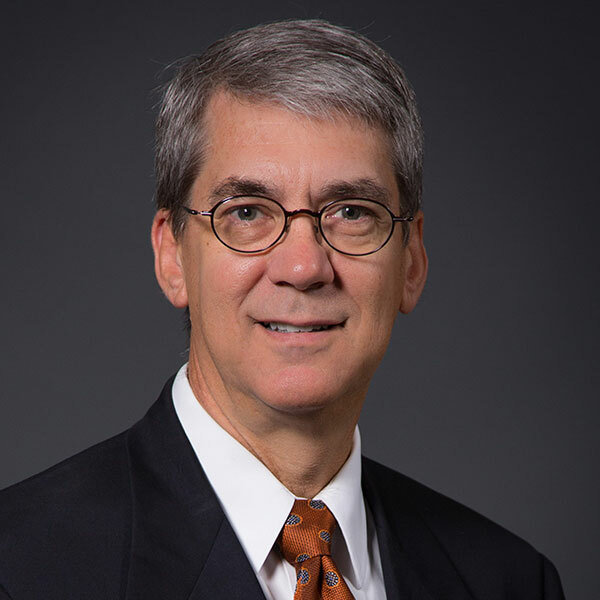 Dr. Leland McCluskey is a practicing orthopaedic surgeon in Columbus, Georgia at the St Francis Orthopaedic Institute. He trained at Tulane University (Orthopaedics) and the Medical College of Wisconsin as a foot/ankle fellow under John Gould. He is past president of the Georgia Orthopaedic Society. Dr. McCluskey has served with the World Medical Mission as a short term volunteer to Kenya, Malawi, Zimbabwe, Honduras, and Guatemala. He also has participated in disaster relief following the earthquakes in Haiti, Nepal and Ecuador with Samaritans Purse. Medical missions has been a real passion for him and his family over the past 13 years.